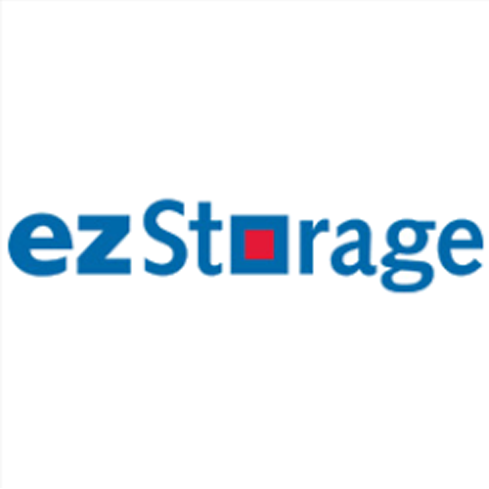 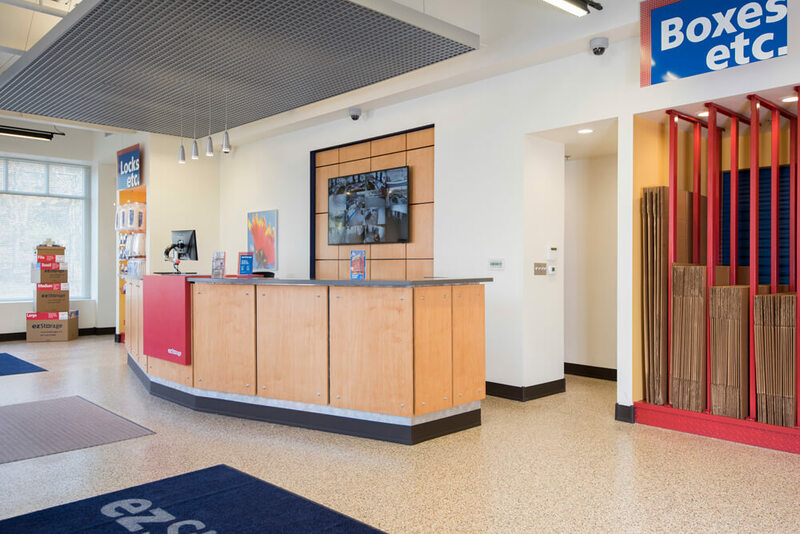 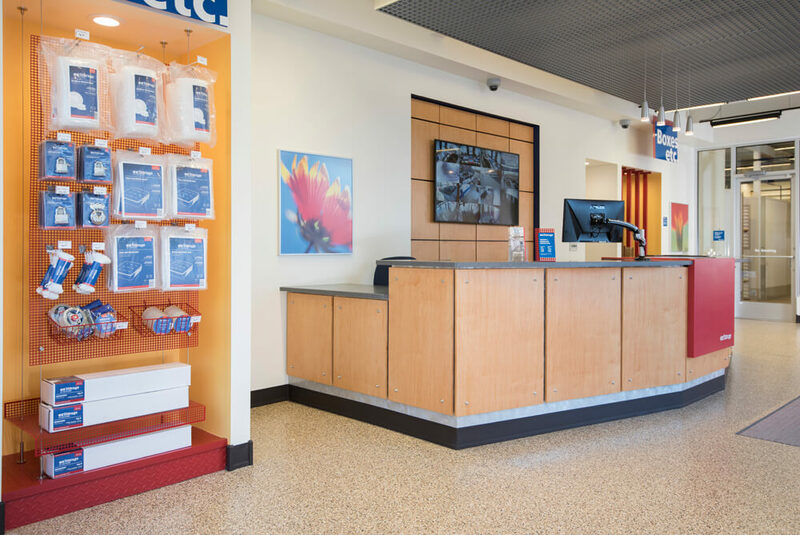 For self storage in Alexandria, visit our ezStorage self-storage facility located on 3640 Wheeler Avenue in Alexandria, Virginia. 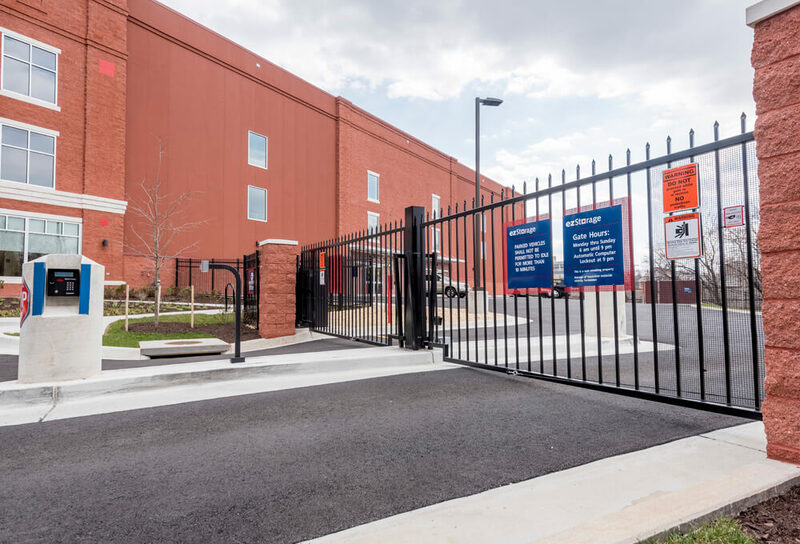 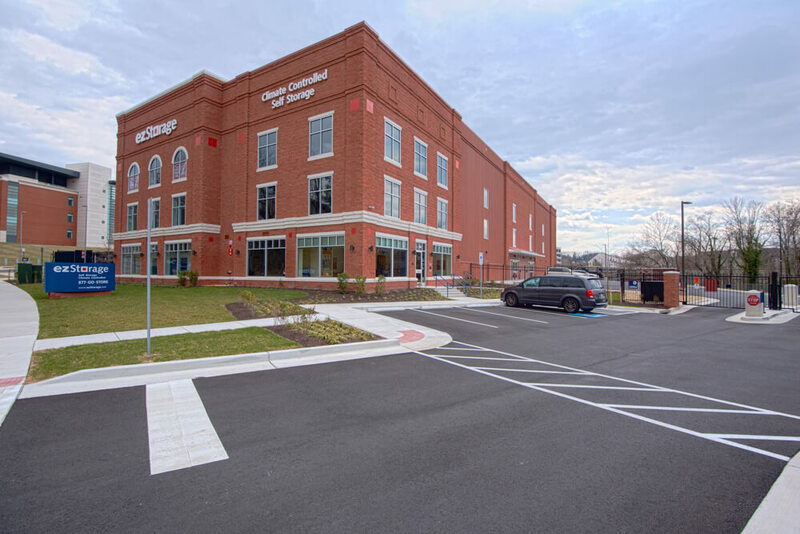 This self-storage location offers secure and clean storage units all at an affordable price with easy access within the Alexandria and Arlington areas in Virginia. 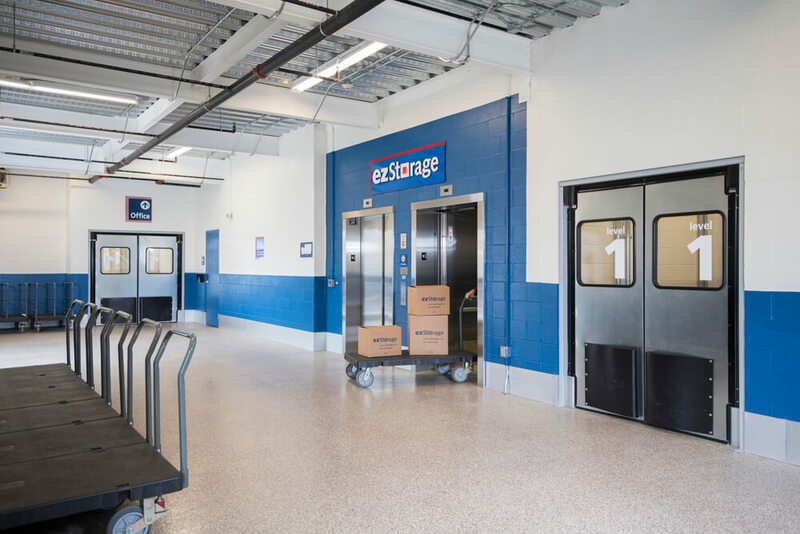 Our facility is staffed with storage professionals who have been trained to provide the best self-storage experience around. 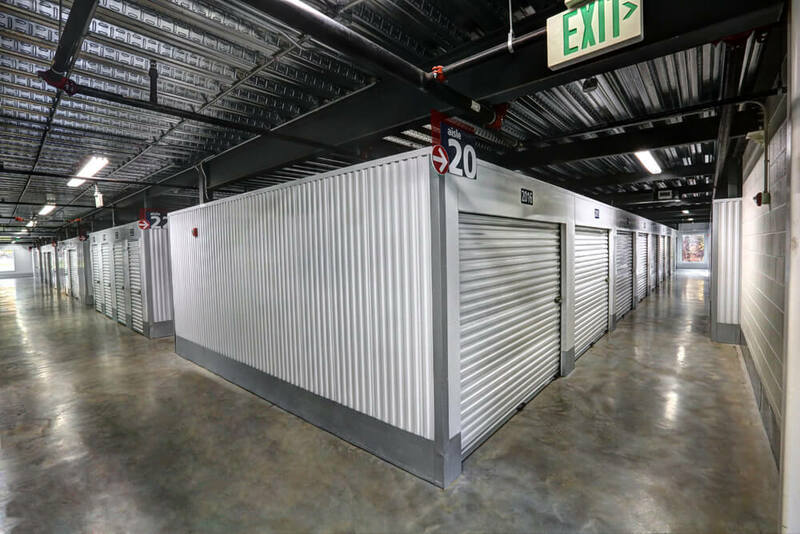 Whether you need a storage unit for a relocation, home remodeling, or business needs for document or inventory storage, or you simply need a storage unit to help you find extra space in your home, our self-storage professionals are available to help.